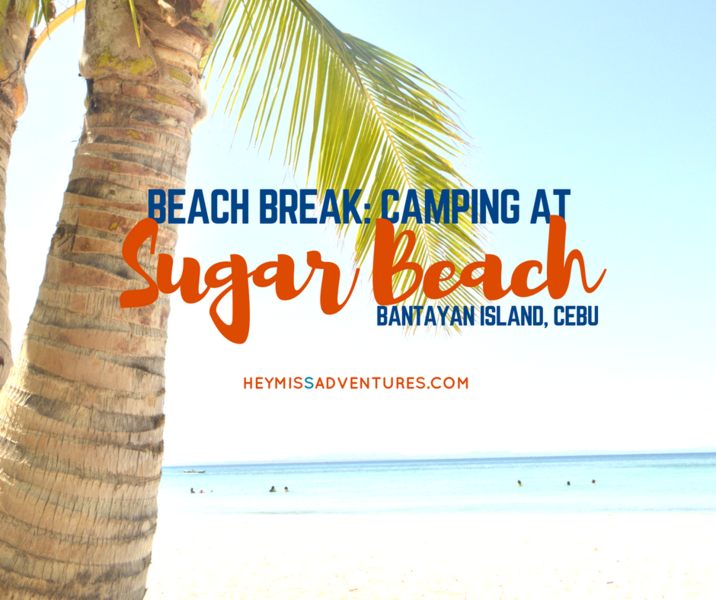 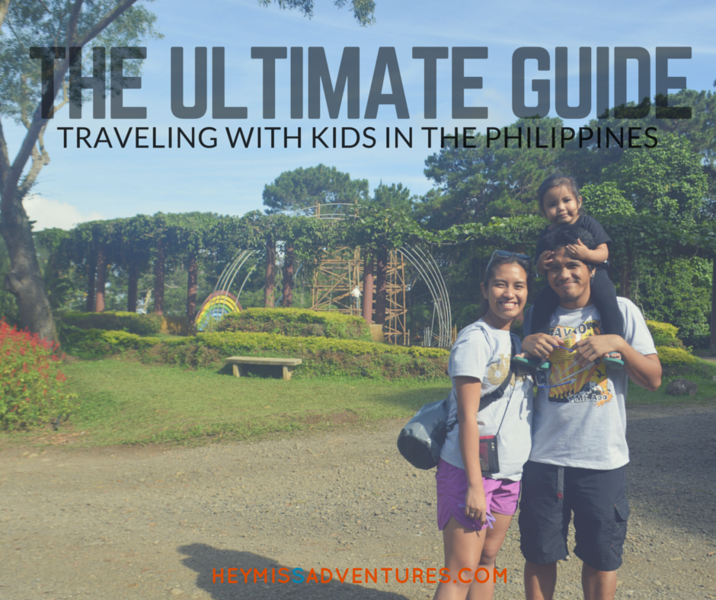 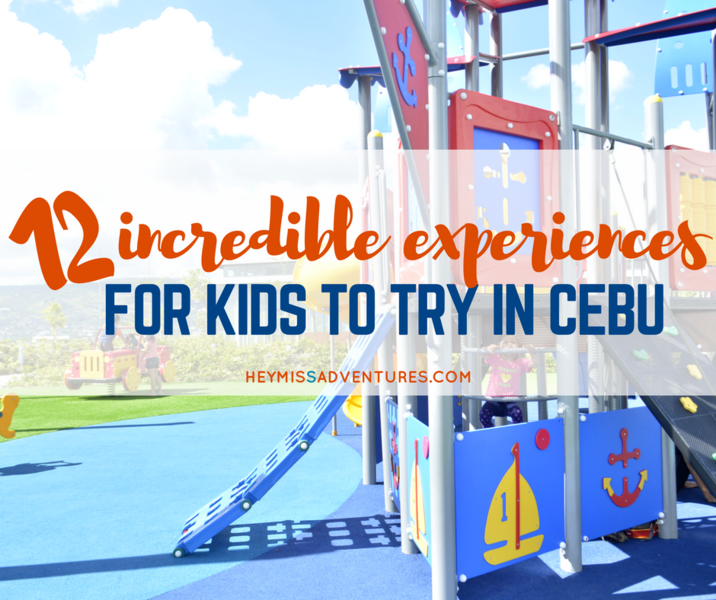 Family Travel Archives | Hey, Miss Adventures! 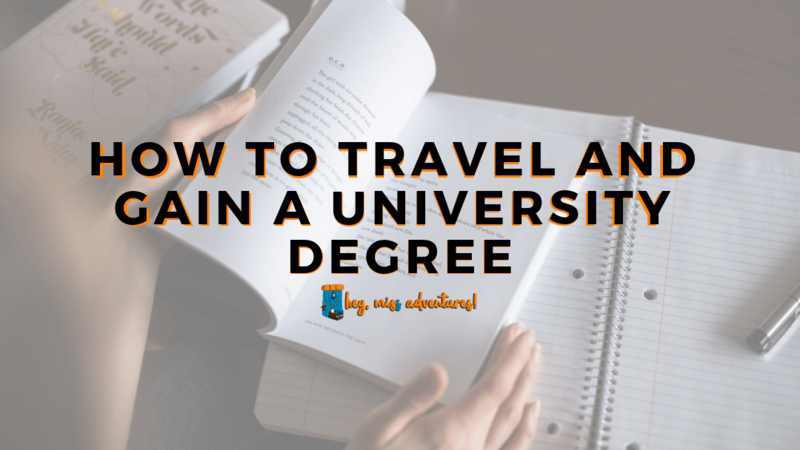 Do you have a hunger for travel that can only be assuaged by exploring the backstreets of Berlin or trekking the Inca Trail to Machu Picchu? 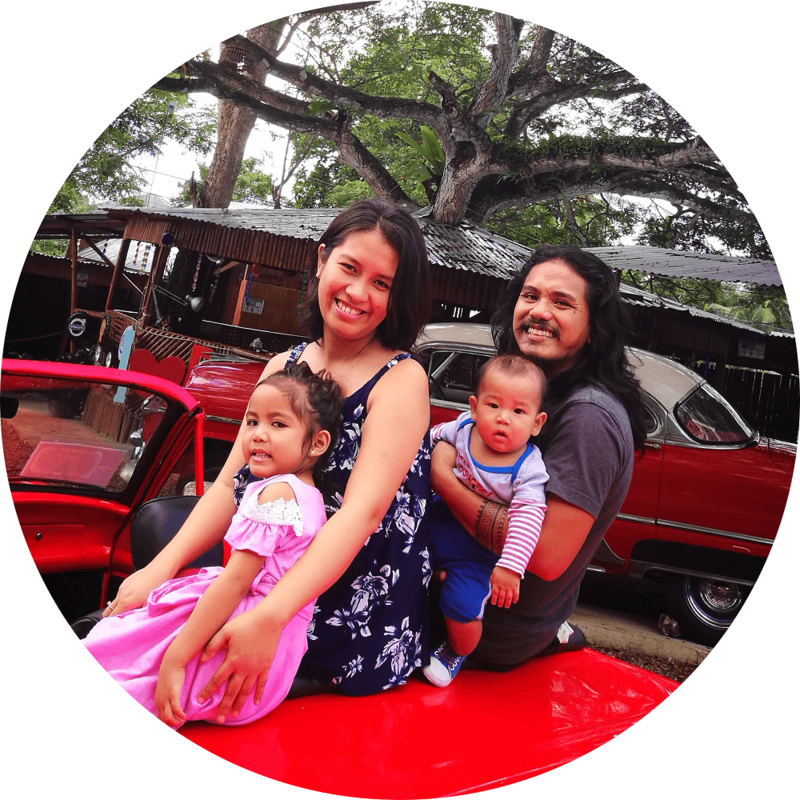 Are you a modern-day Magellan hell-bent on leaving a footprint on every corner of the globe? 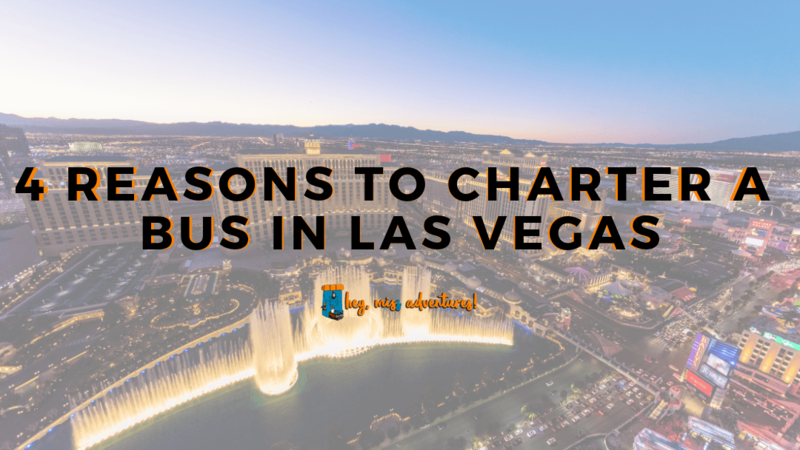 Separate transportation arrangements can make the experience unbearable and less fun – which is why you might considering chartering a bus in Las Vegas. 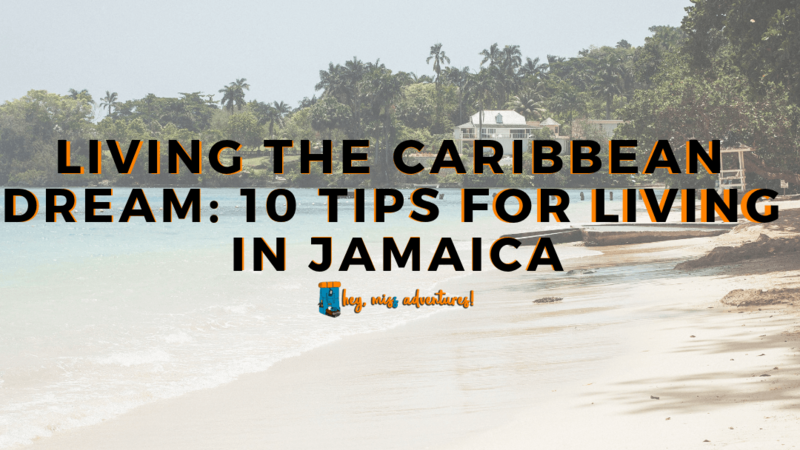 To help make your Caribbean dream a reality, here are ten tips for living in Jamaica. 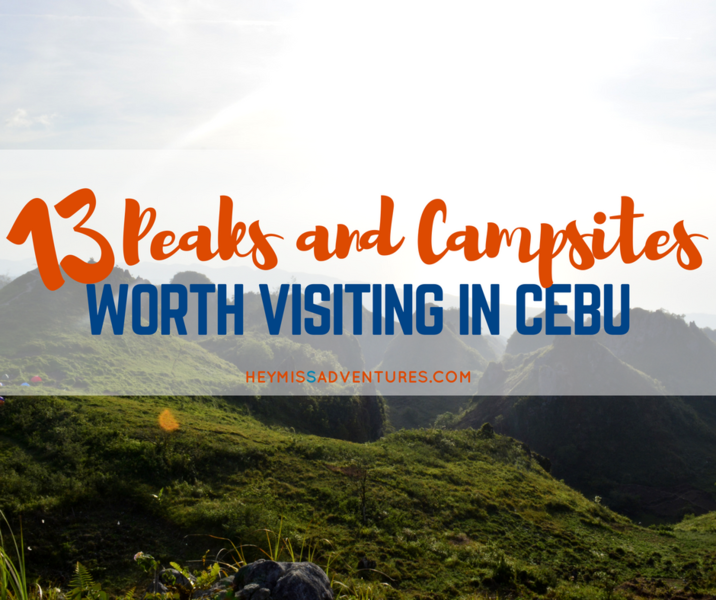 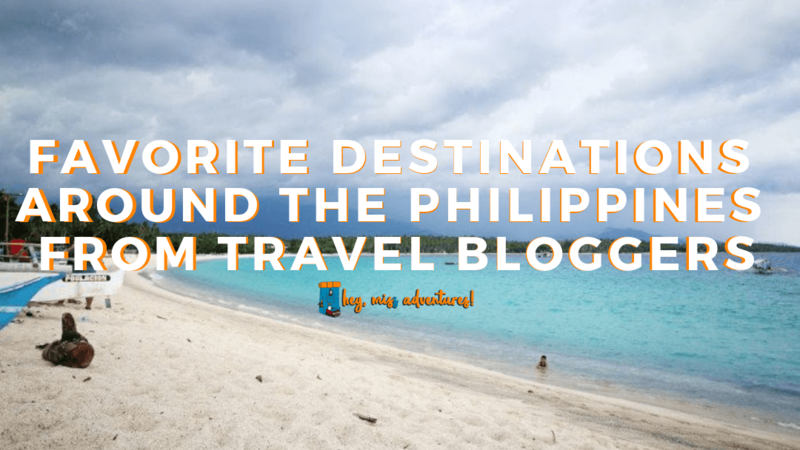 Travel bloggers around the globe share their favorite destinations in the Philippines – and why they fell in love with it! 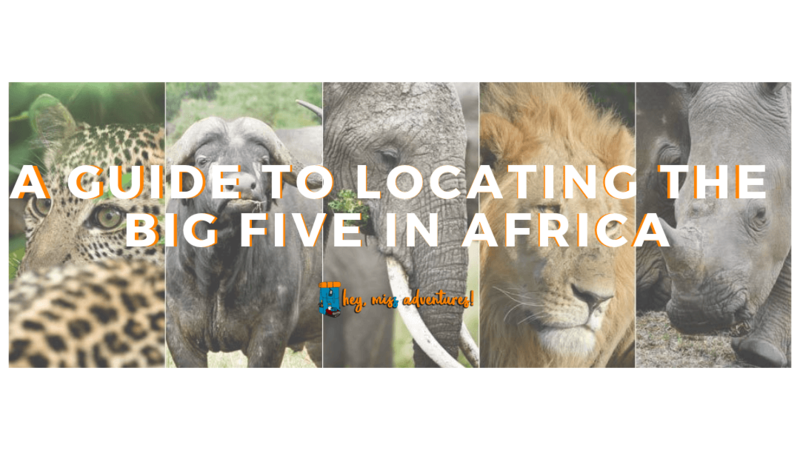 If you are wanting to catch sight of the Big Five and tick them off your list of wildlife sightings; we have listed more than a few places in Africa where you are pretty much guaranteed to see them.